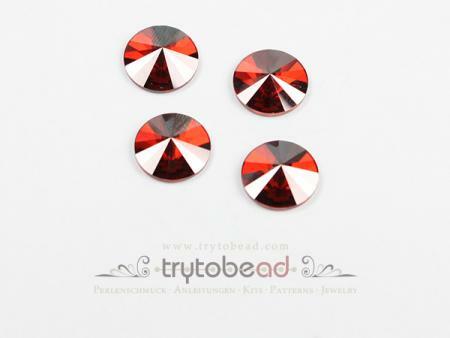 SWAROVSKI ELEMENT 2006, 12mm, each 4 per pack. 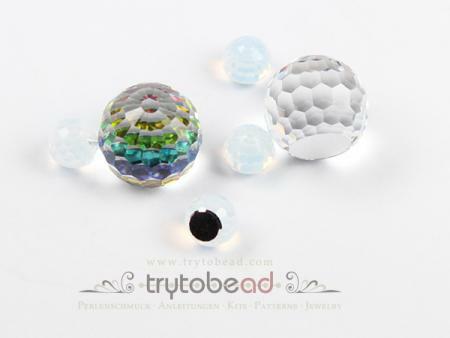 Ideal focal piece for Bead Embroidery. 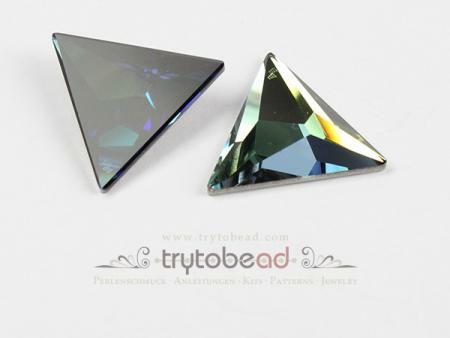 The 25mm Triangles (SWAROVSKI ELEMENT 2721) are suitable for bead embroidery. The bermuda blue version has a reverse effect, which means the color effect is visible from the flat side. 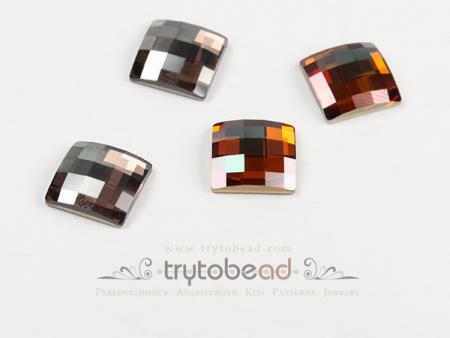 Suitable as a focal piece for bead embroidery. 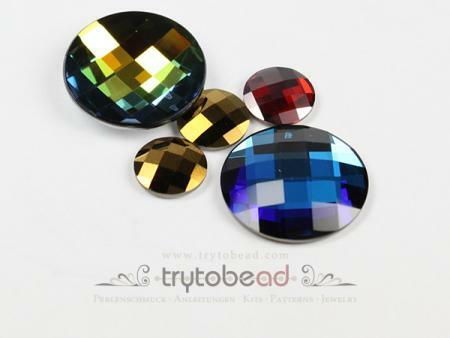 The 12mm Stones are each 2 per pack, the 10mm Stones are packed with 4. Each 2 stones per pack. 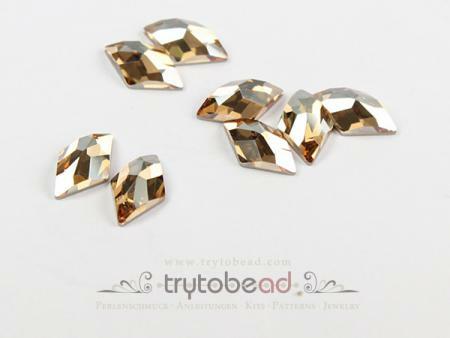 SWAROVSKI ELEMENT 4869i originally belongs to the Fancy Stones, but where it has a flat reverse, you can glue it on a surface and use it for bead embroidery. 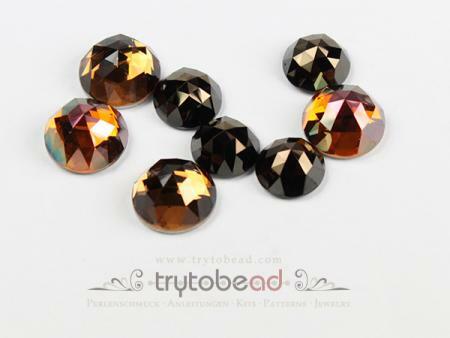 SWAROVSKI ELEMENT 2709, 13x 8mm, suitable as a focal piece for bead embroidery.